The Hollywood Reporter’s Matthew Belloni reported on 5/16 that NBC Universal had reached a deal to retain Raw when the current contract expires in October of 2019. Belloni claimed that WWE was asking for triple its current $160 million price tag for Raw and Smackdown and they were agreeing to the price for Raw, but would let Smackdown go. If that is accurate, that would mean a number in the range of a $240 million price tag for Raw alone. 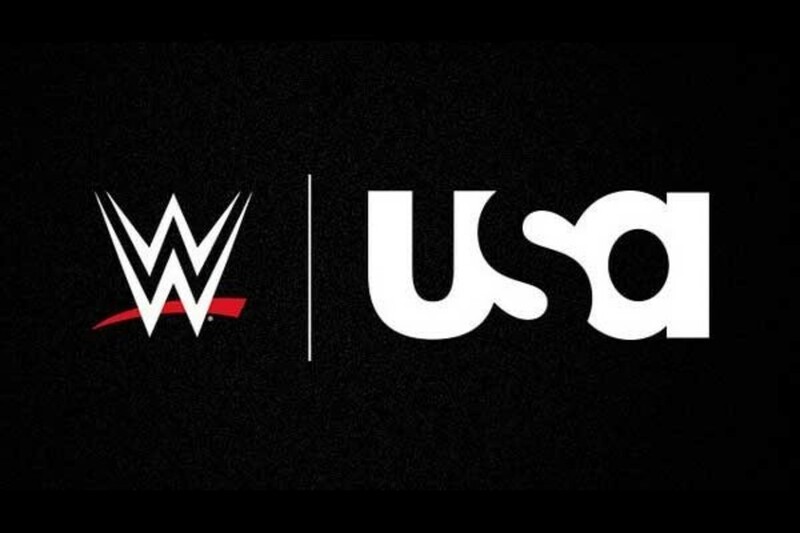 That would be far beyond what most analysts were expecting, which was $240 million to $300 million combined for the U.S. rights to both Raw and Smackdown. If Raw is really getting a number at that level, it would mean the combined number for both shows would end up closer to $400 million, a figure USA Network wasn’t interested in spending.